In preparation for your first visit, complete your medical history using our Patient Portal. 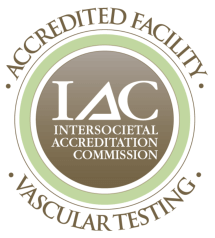 IAC accreditation is a “seal of approval” that patients can rely on as an indication that the facility has been carefully critiqued on all aspects of its operations by medical experts in the field of Vascular Testing. At Indiana Vein Specialists, our mission is the venous health of your legs today and tomorrow, utilizing the best available tools, training, and technology to accomplish this goal. 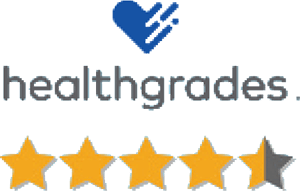 As a physician owned medical practice, we believe that our patients are at the center of these efforts. 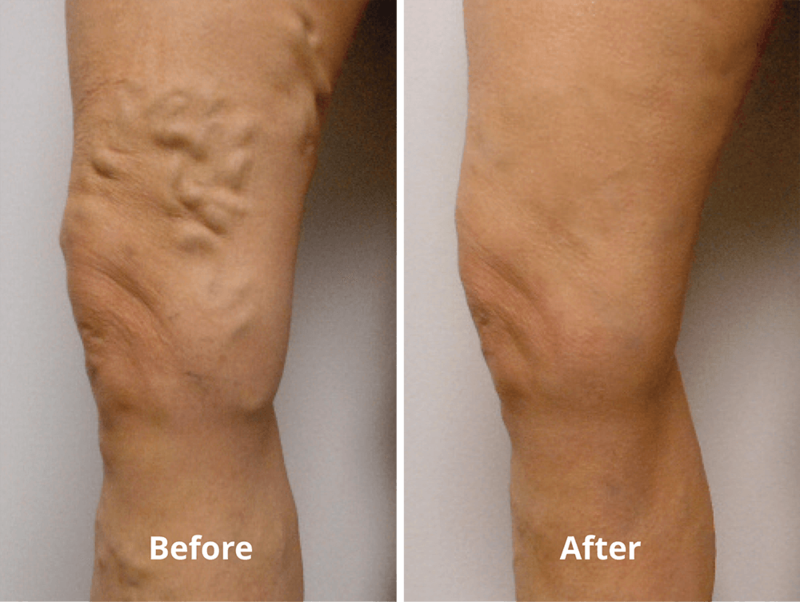 At Indiana Vein Specialists, our clients love showing off the results of their treatments. Browse our Before and After gallery of photos to see some of the results we’ve achieved for our clients. They gave me new legs! My legs and feet were in pretty bad shape and now they feel and look 100% better. I didn't think that was possible. Dr. Schoonover was the best! The staff is wonderful as well. They do everything they can to make you comfortable and very friendly and professional. Great experience!